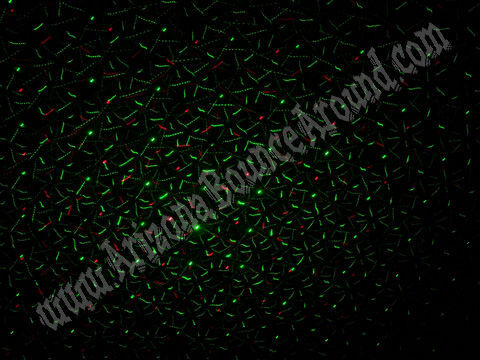 Our Scorpion Laser Light Show is a red and green effect laser that creates a unique star field effect with many patterns and hundreds lasers to light up your event all controlled by the beat of the music. It offers color selection of red, green or both red and green with strobe control. 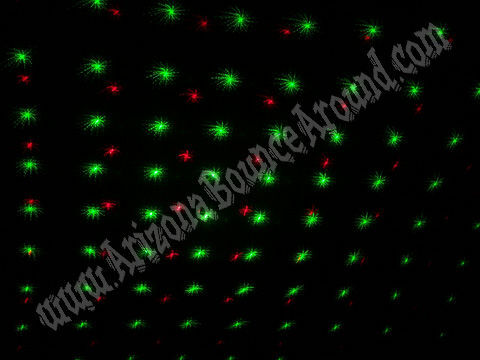 The Scorpion Laser Light Show Rental will bring the attention you want to your party. Use with the DJ less DJ sound system and have the entertainment of an expensive DJ without any hassle. Requires a tripod light stand for projection on a floor or it can be put on the floor for wall or ceiling effect. Requires a tripod light stand for proper use. 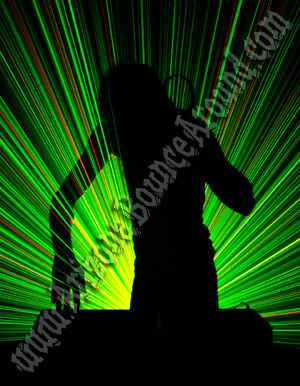 Rent DJ lights in Denver, Colorado Springs, Aurora, Fort Collins, CO from Gravity Play Events today.